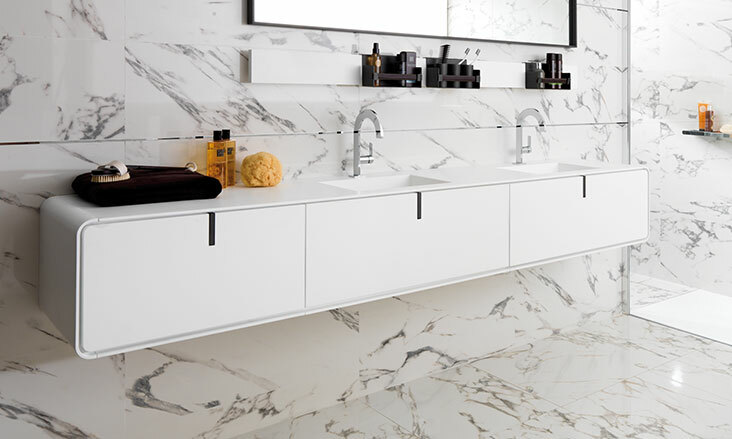 KRION® is a new generation solid surface developed by Systempool, a company that belongs to the Porcelanosa Group. 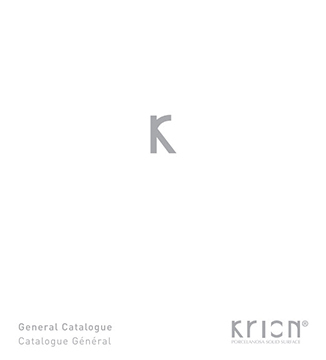 KRION® is a material that is warm to the touch and similar to natural stone. 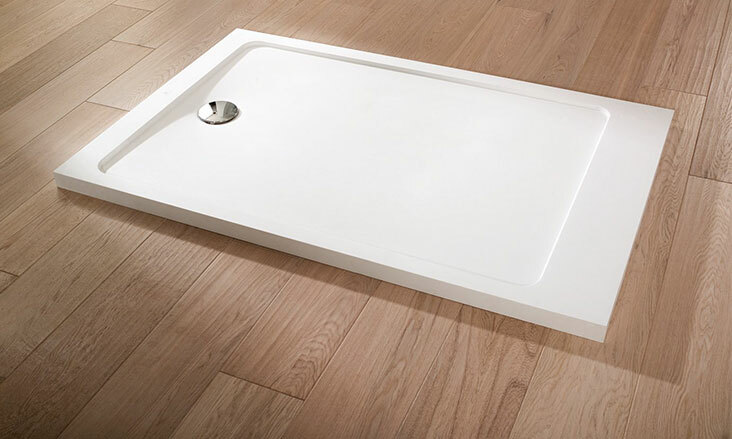 Its exclusive solid surface formula allows us to create bathrooms elements such as bathtubs, sinks or shower trays with all of the advantages and characteristics of using new generation of solid surfaces. 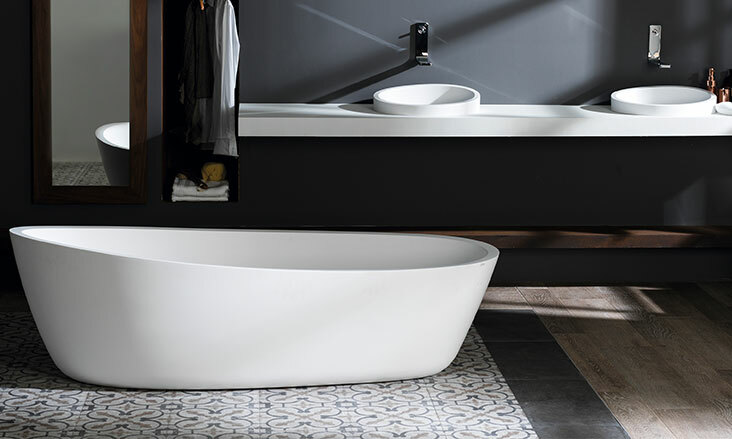 Having placed the latest surfacing technologies to the service of various bathroom elements has allowed Porcelanosa to position itself as a leader regarding design and functionality in the industry. 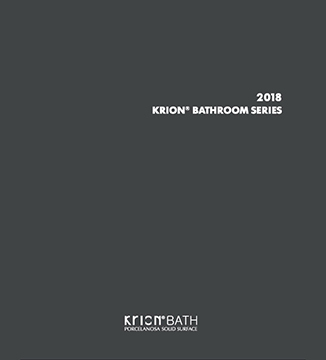 KRION® is easy to clean with a simple mop and water and can easily be repaired with a paste for heavy damage, making it a low-maintenance option ideal for consumers. 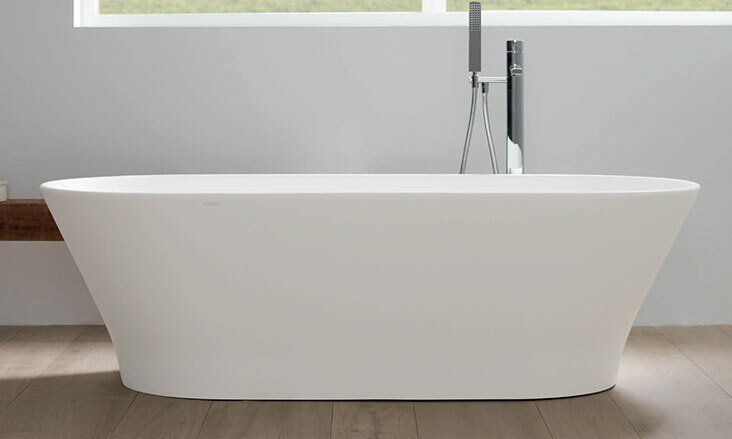 The KRION® New Generation Solid Surface bath series is the best choice for designers and homeowners alike that want a distinctive and modernist piece as the focal point of the bathroom - transmitting your passion for design and good taste.